People are less inhibited about using voice search and talking to their phones in public than they were just a year ago. That’s according to a new consumer survey from Stone Temple Consulting, which is a follow-up to a similar survey published last year by the firm. The chart below compares 2017 and 2018 results for the question, “Where do people use voice search?” Voice search is down “at home alone” and up in all other situations. This fundamentally suggests people are less self-conscious about speaking to their phones in public places or in front of others. The survey discussion then goes on to segment these results by age, income, education, marital status and geography. The short version of those findings is that college-educated, married men, 25 to 44 years old, making between $50 and $99K and living on the West Coast are the most likely to use voice search and voice commands on their smartphones. 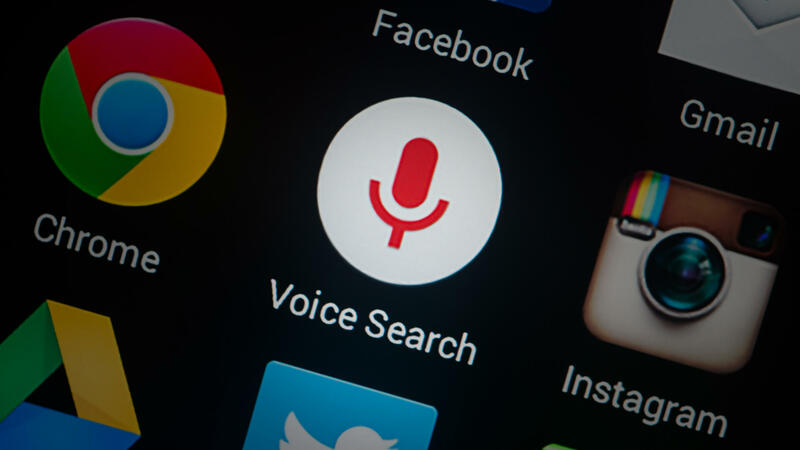 Survey respondents’ first entry point for voice search was the mobile browser. The discussion didn’t expose or segment results by Android vs. iPhone users. It’s interesting that people are not using the Google search app more often. 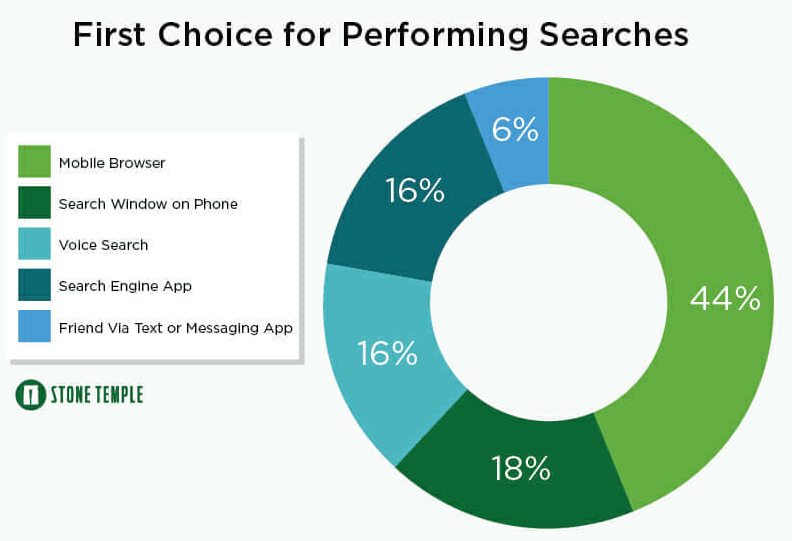 However, search app was the second choice after browser when people were asked to name their top three choices. Another interesting finding is that a meaningful percentage of people were using texting to friends as an alternative to search, as a way to get questions answered. Members of the under-24 age group were the ones most inclined to do this. Texting was also the top use case for voice. The discussion points out that more men than women were voice users in every category except texting (59 percent to 53 percent). Answer read back (virtual assistant). People also had a relatively positive assessment of how well virtual assistants understood them. Most of the responses were positive, as indicated in the graphic below. The most striking finding of last year’s survey was that 60 percent of respondents wanted more direct answers and fewer search results. The answers were framed somewhat differently this year, but “more direct answers” was again the leading feature that people wanted more of in the future. Smart speakers are helping condition people to be more comfortable with and use voice commands more across the board. The Stone Temple survey did not distinguish between smart speakers and smartphones, however.